The Pulse-Training System (PTS) is a self-teaching program designed to introduce students to the theory and manual practice of arterial pulse palpation. Palpation is often the first assessment procedure a patient encounters, and proper method requires both knowledge and skill. The Pulse-Training System teaches both. What Is the Pulse-Training System? Having their pulse taken is usually the first diagnostic procedure the patient encounters. Their pulse may be more extensively evaluated during subsequent examinations. The ability to palpate properly requires both knowledge and skill. The Pulse Training System teaches both. There are two integral skills in palpation of the arterial pulse - visual plus tactile location of anatomical site and detection/perception of the pulse. 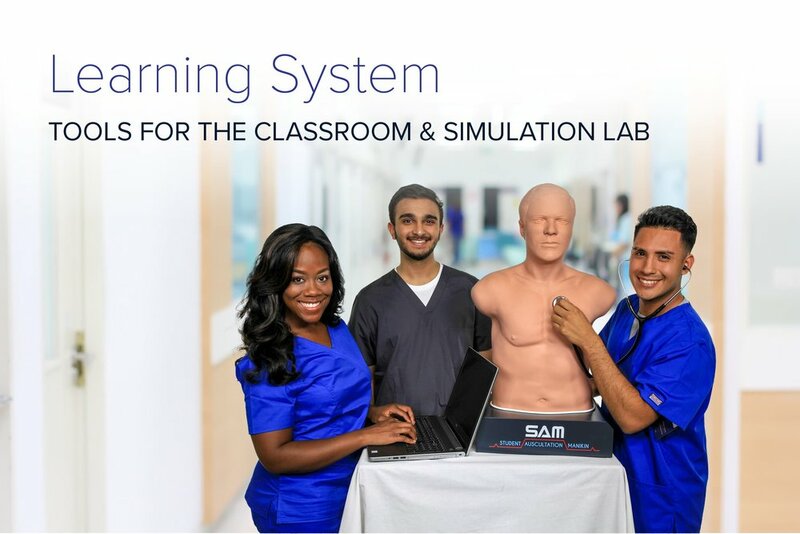 The Pulse-Training System is a self-teaching system designed to introduce medical, nursing and paramedical students and personnel to the theory and manual practice necessary for palpation of the arterial pulse. Didactic material is presented by text and color graphics in the Student Text Work Book that also directs the use of computer screens for interactive practice. Bimanual palpation of arterial pulses is a major initial step in diagnosis of any peripheral arterial insufficiency. Moreover, confirmation of peripheral disease indicates a need for evaluation of internal arteries, and vice versa. Bimanual palpation of the peripheral arterial system is one of the most efficient and often times productive procedures in a physical exam. It is a rapid evaluation of the major arteries providing blood to head and brain, arms and legs. There are two major signs in arterial obstruction, absence or delay/distortion of the pulse. Absence is usually obvious, but detection of delay and recognition of distortion requires more procedural skills and experience. The Pulse-Training System provides a complete course of instruction on both single and bimanual palpation of the arterial pulse. Case studies are presented on the screen while their associated pulse is palpated on the Pulse Palpators (see figure 1). After palpation the student’s diagnosis is recorded in the Student Text Work Book. 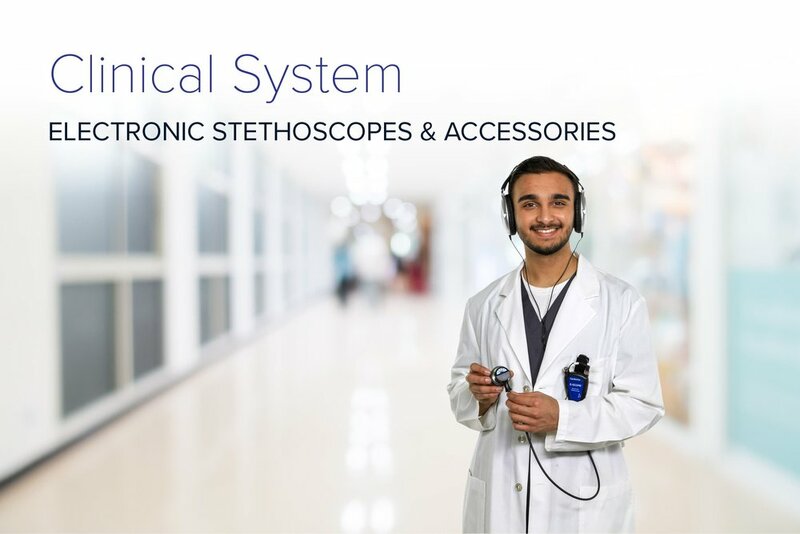 The screen that follows presents the correct diagnosis with a scrolling pulse waveform synchronized to the pulse for maximum teaching impact.